A Birthday Animal party celebration is always fun. This is the perfect animal theme time, as the weather is good and you can enjoy a nice outdoor BBQ with friends and family. Decorate your outdoors with candles, animal imprinted banners, and animal balloons, different color table cloths, and have yummy snacks available. 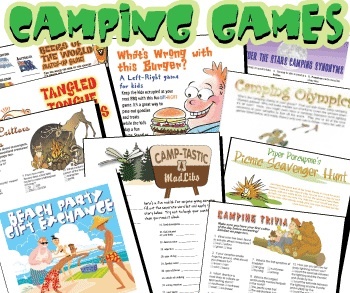 Dance, play board games, and take full advantage of the free printable games offered on this site. Enjoy Animal parties by planning ahead so during your celebration you are not running around setting up! Do a party walk through the day prior.